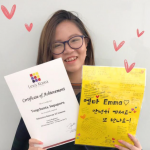 YOUR LEARNING KOREAN JOURNEY STARTS HERE! My teacher made the class very fun and had a lot of patience with us. She made me want to interact in class and also pay attention. She would introduce a wide variety of topics as well as vocabulary. Class was never boring. 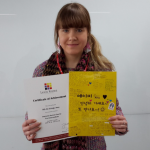 I very much enjoyed my stay in Busan and learning Korean. The support system in Lexis is very good and I felt well taken care of. Thank you so much for a great time! I also appreciate that I could learn so much and really see my Korean skills improve. I’d love to come again! 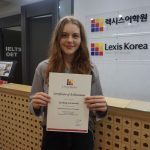 My experience in Lexis was really good. 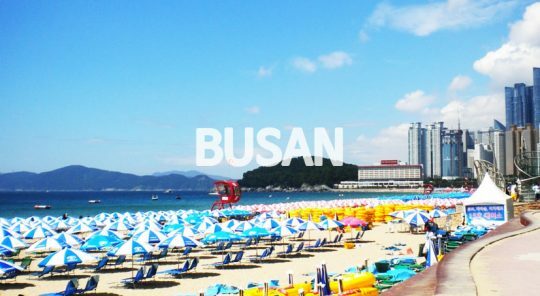 I made myself good friends and visited Busan, which is really nice by the way, altogether. 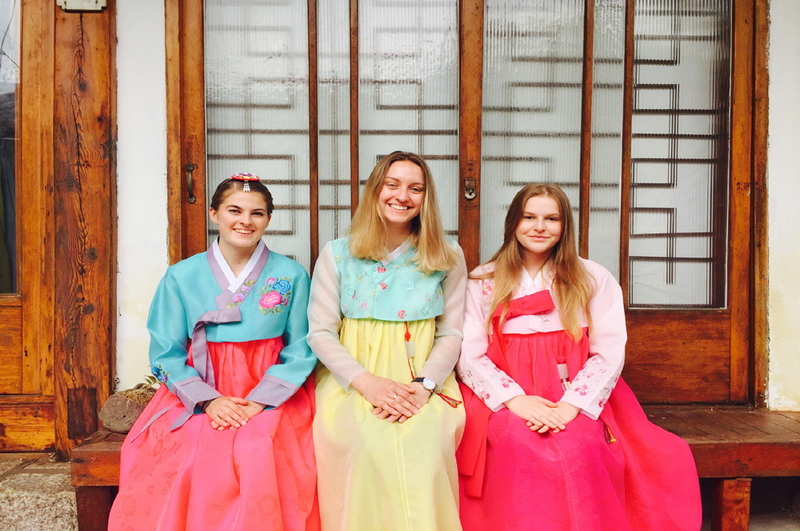 My teacher teach us Korean with passion, smile and she was really fun which made it easy to interact with her and others in Korean. The homestay family was also really nice. They made sure that we eat a lot and didn’t lack anything. Overall, it was really lots of fun, joyful moments, like every time I came to Korea with Lexis. Hope I can come back again! 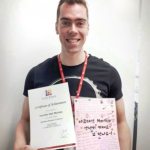 In the past 3 weeks, I’ve learnt more Korean than I thought would be possible. 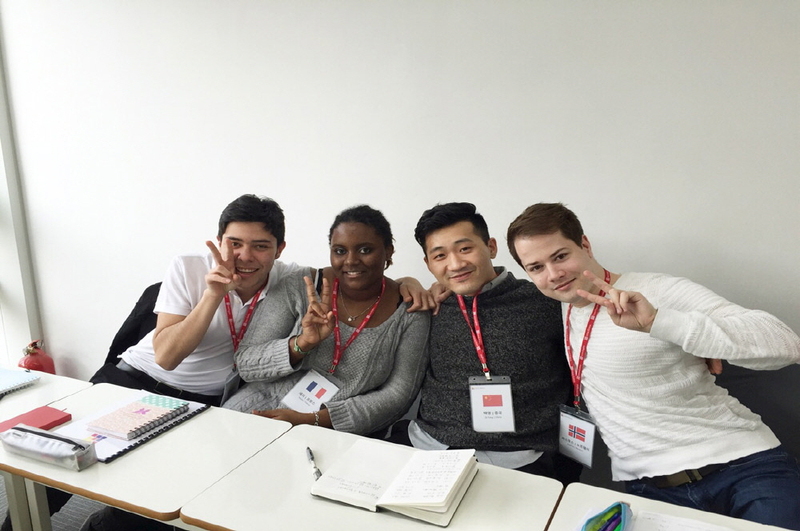 The teachers are lovely and getting into contact with both your fellow students as well as Korean students is very easy. 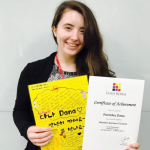 My really enthusiastic and well -qualified teacher ensured that everybody was keeping up and challenged me in a fun way to learn as much as possible. I appreciate the time that I spent at Lexis. I love to come and study at Lexis. 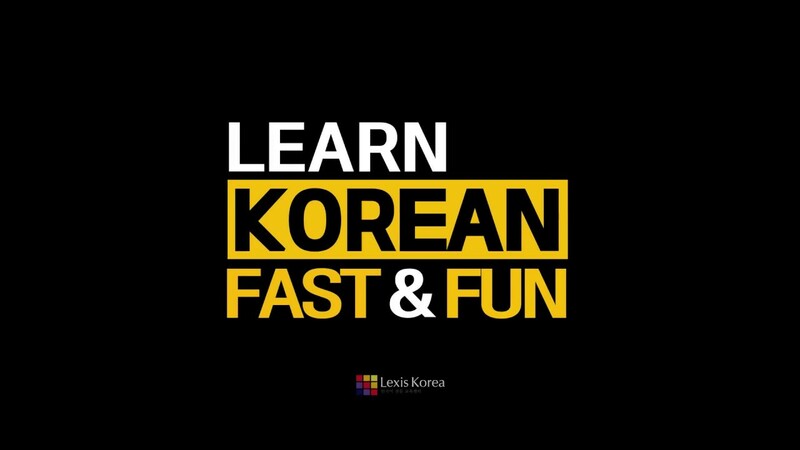 I learned Korean in a fun way, and on a high level. I also met a lot of amazing people and I made friend for life here. 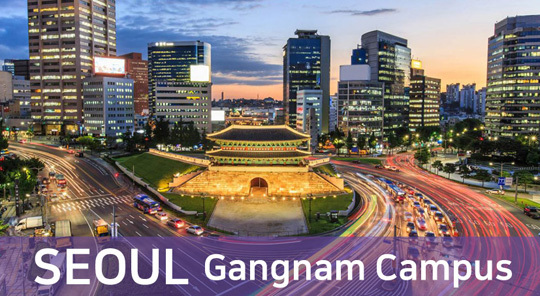 I also enjoyed Seoul alot, it’s always so much fun here with a lot of activities to do. Seoul really in th city of night at day or at night time it’s always fun. Sometime it can be a bit busy or you can get lost, but that’s totally okay. If I could I would like to stay here forever. 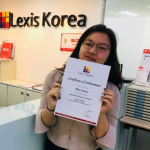 The first day I came to Lexis Korea, the staff were helpful, welcoming and lovely. In class, the teachers are all friendly and it’s very nice when the teachers give students their Kakaotalk ID because I feel like I could ask her for help anytime and anywhere I go. Also, I feel our relationship is closer and more connected. 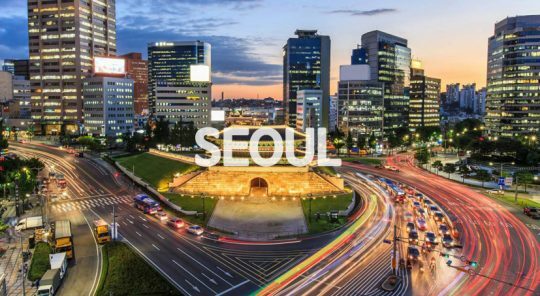 I love Seoul and Lexis Korea very much. Thank you so much for giving me such good experiences and fun time in Korea. 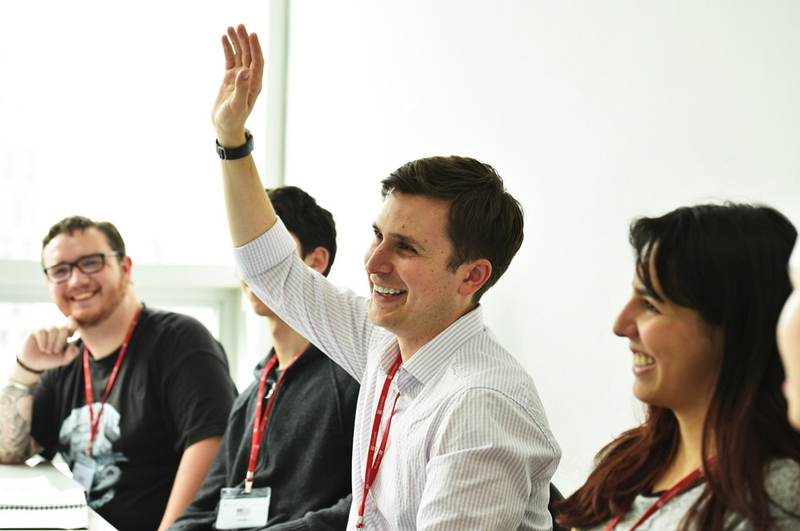 The teachers are the best part of this experience. They engage the class using various methods to make sure the students understand. They always explain things thoroughly and were very patient with the students. They are fun, yet keep learning a priority. 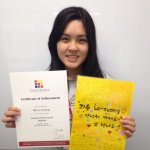 It was also fun to meet students from all around the world with the same goal – learning the Korean language. I wish I could stay much longer but I hope to come back and study for a much longer next time. ?? Foundation?? Advanced ?? ????? ???? ???????.????? ??? ?? ? ????? ?? ???? ??? ?????? ?? ??? ? ?’ ?????’? ?????. ????? ???? ??? ?? ???????.? ????? ?? ??? ??? ?????? ?? ?????. ???? ????? ???? ??? ????! 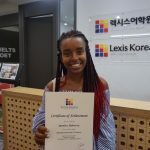 I really enjoyed everything about Lexis Korea. The school is organised and the school staff is professional. I liked my teachers a lot, so I have many positives to say. I will however sum it up in two words: patient and professional. 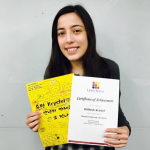 The curriculum was presented in an easy and understandable way (by topic) and I really enjoyed my lessons. I hope to come back soon. 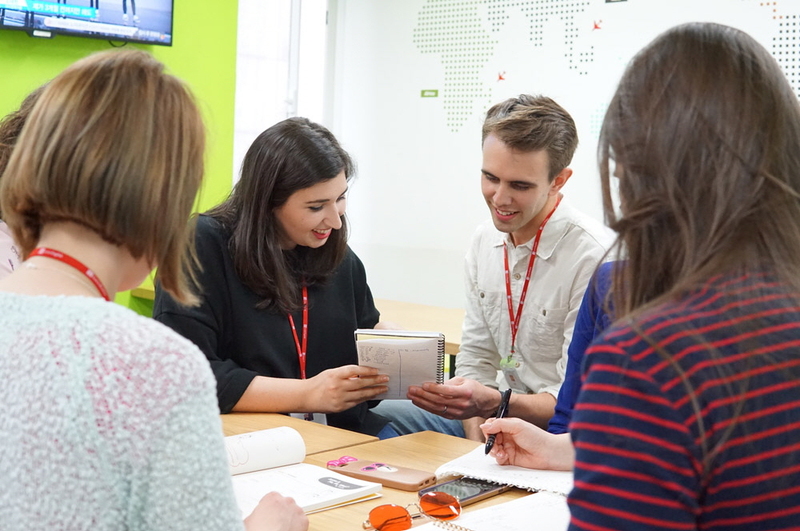 Lexis is a great school for those of any level while creating warm and helpful environment for the student. 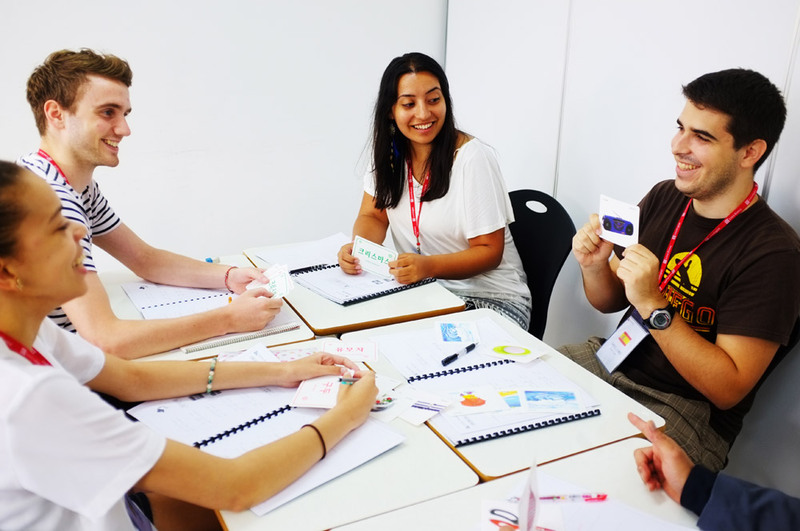 Though it's small, it helps build a more intimate classroom dynamic to help you learn and make long term friends, in and out of the classroom. 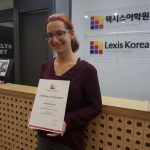 Though I have been in Lexis Korea inconsistently, I have made lifelong friends, improve my Korean, and really learned to connect back to my roots. As long as you put the effort in, Lexis won’t let you down with your overall experience here. ?? ?? ?? ?? ?